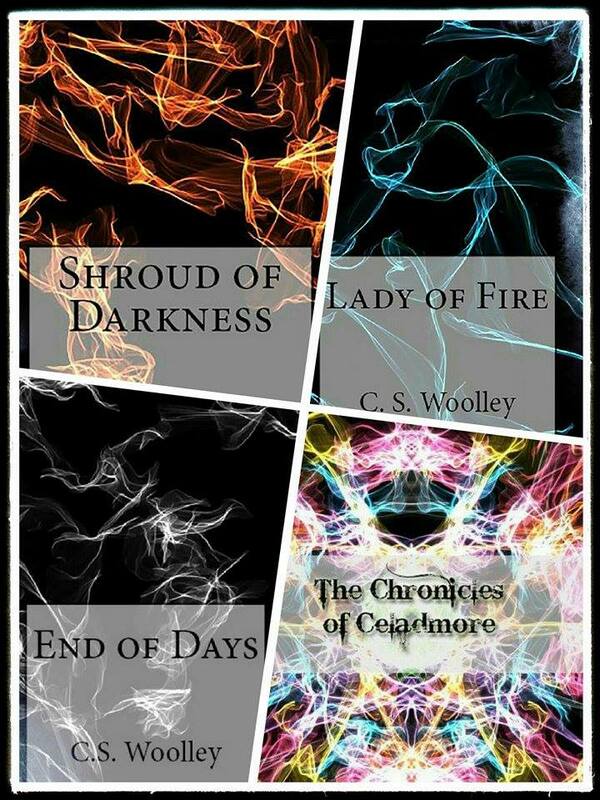 SAVE £4.19 on this ‪#‎bookboxset‬ just £4.79. 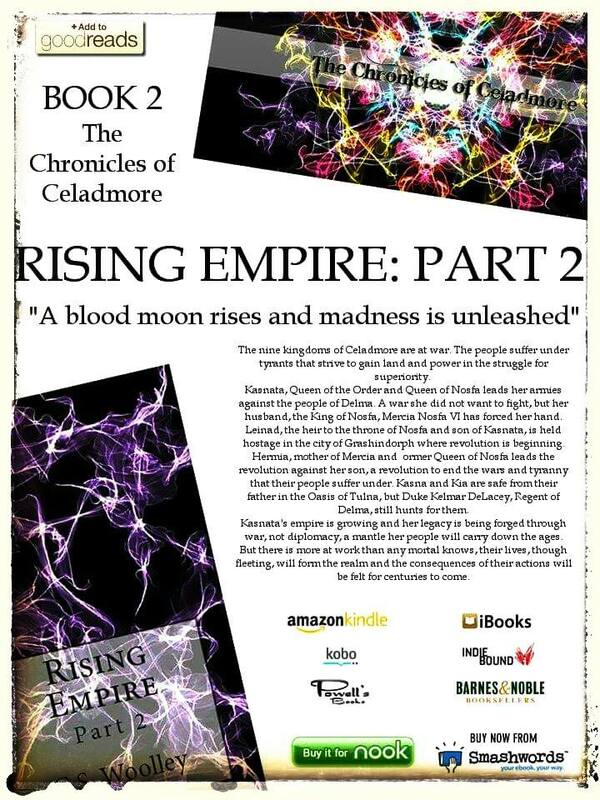 Books normally priced at £2.39 each on etsy and £2.99 each on Amazon. 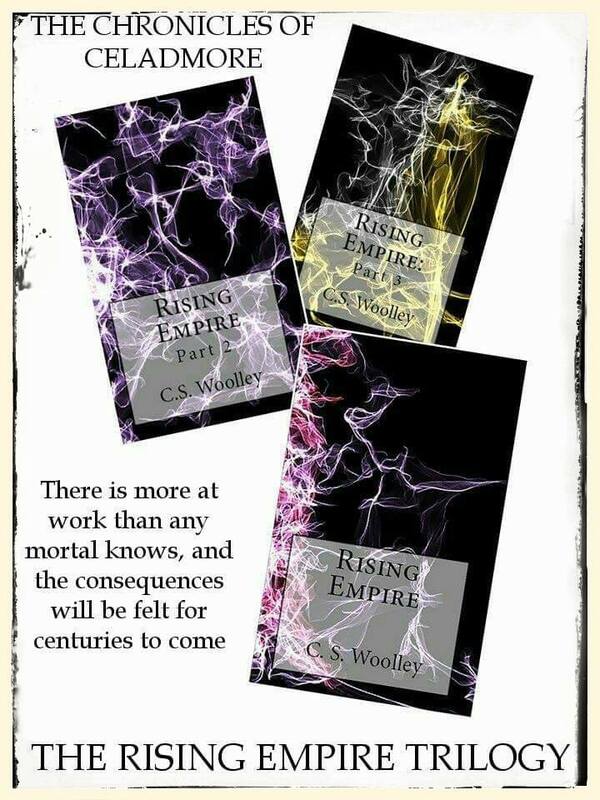 It’s even cheaper than buying the three volumes for £1.92 each on Kobo! 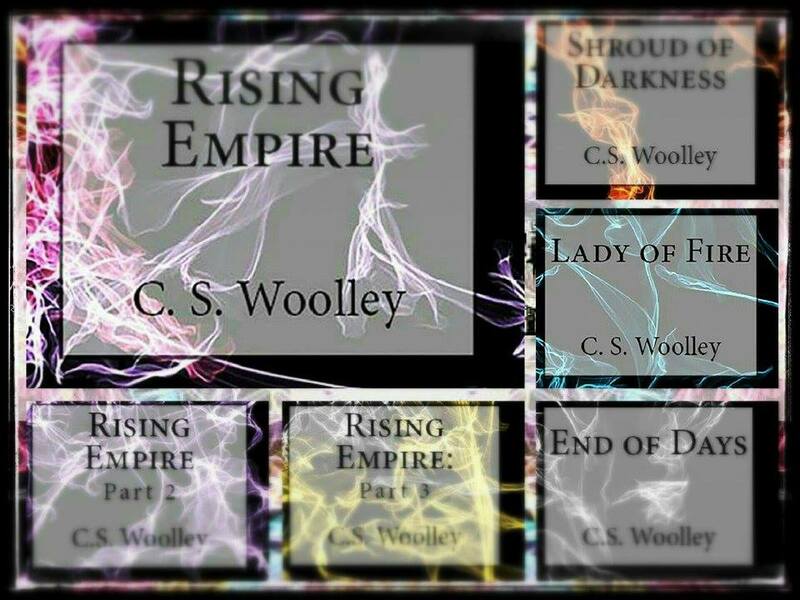 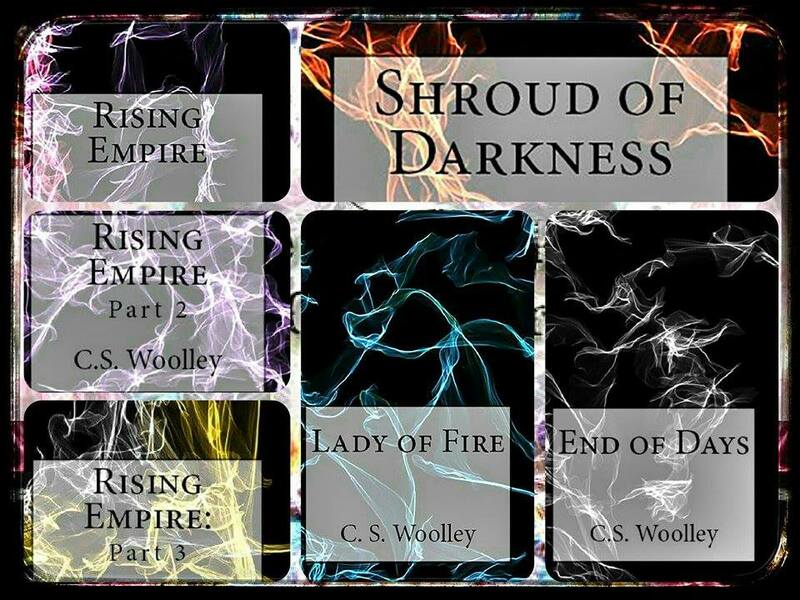 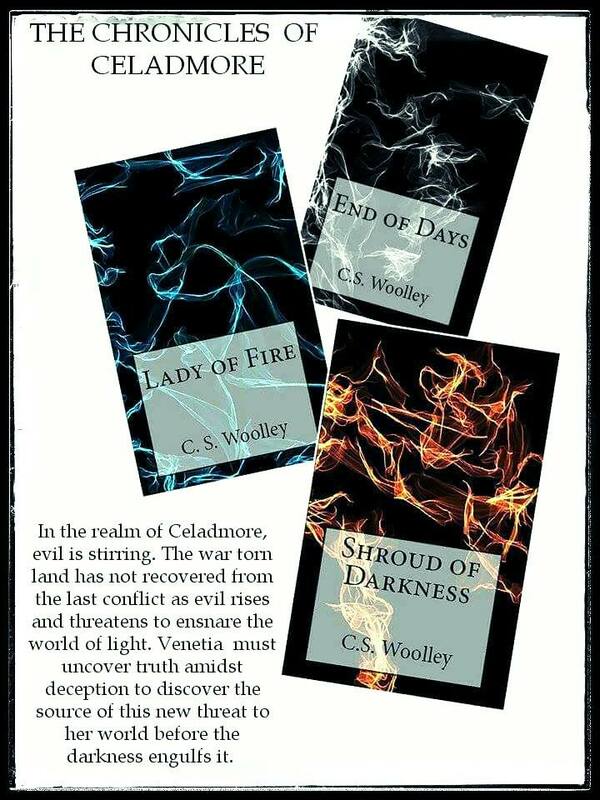 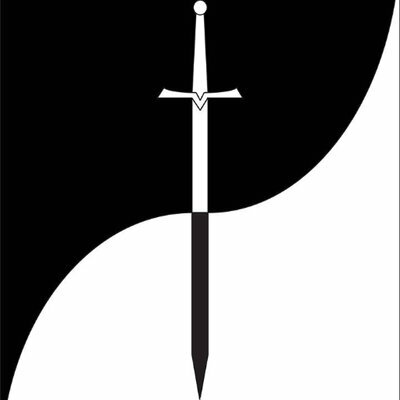 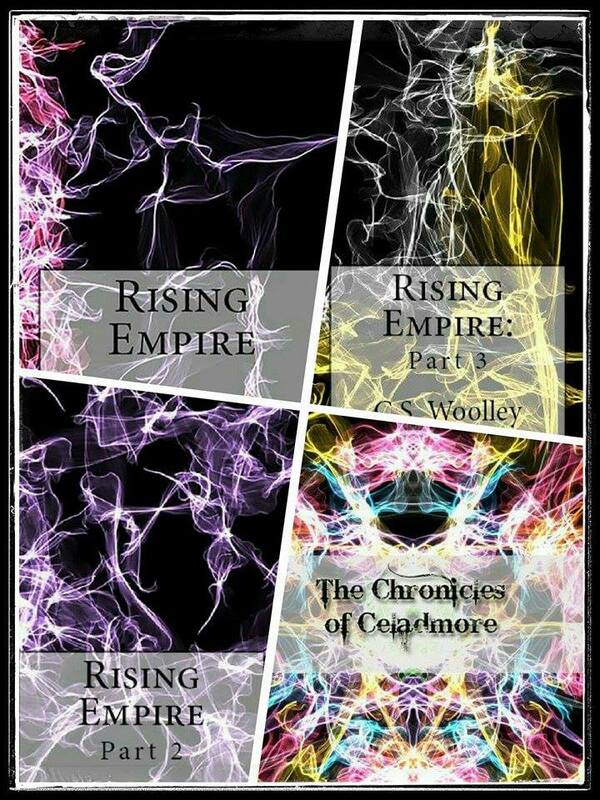 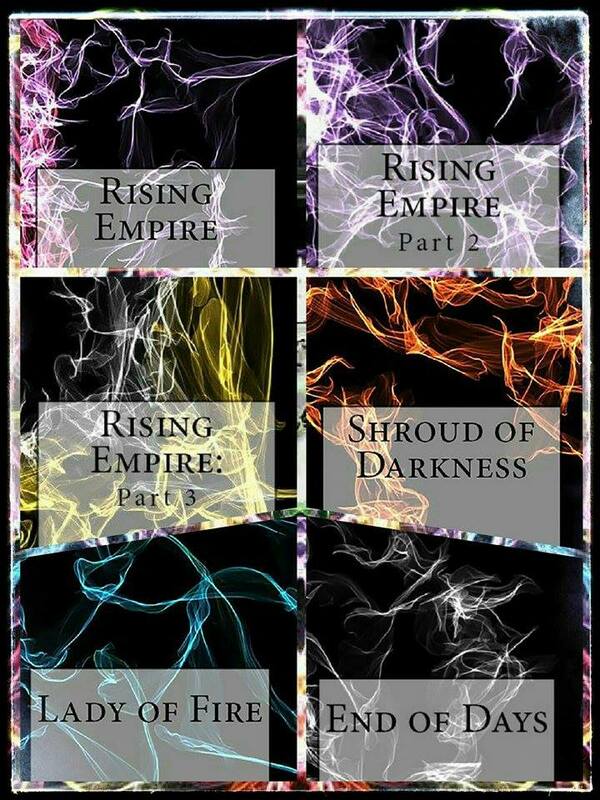 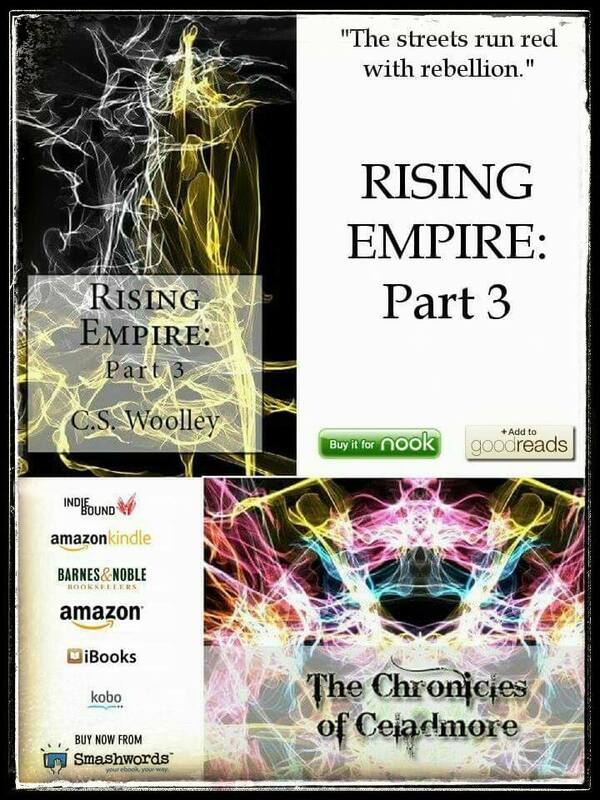 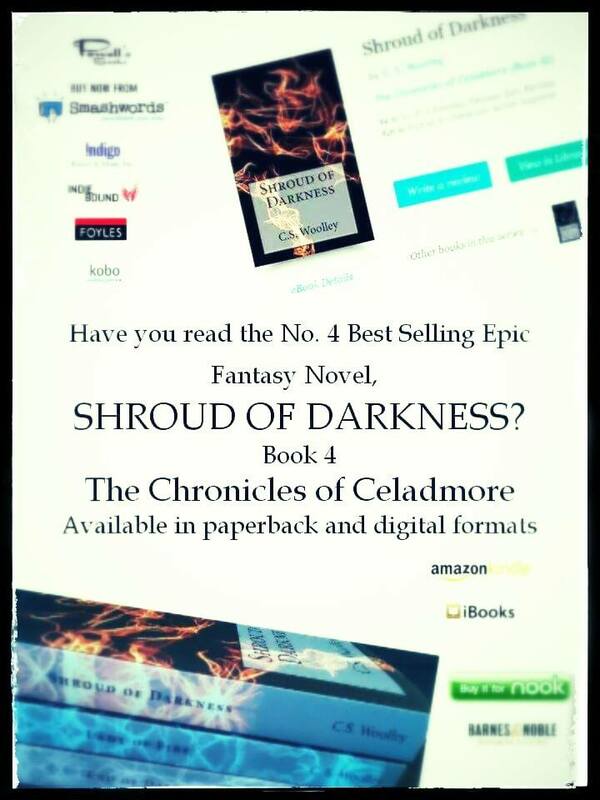 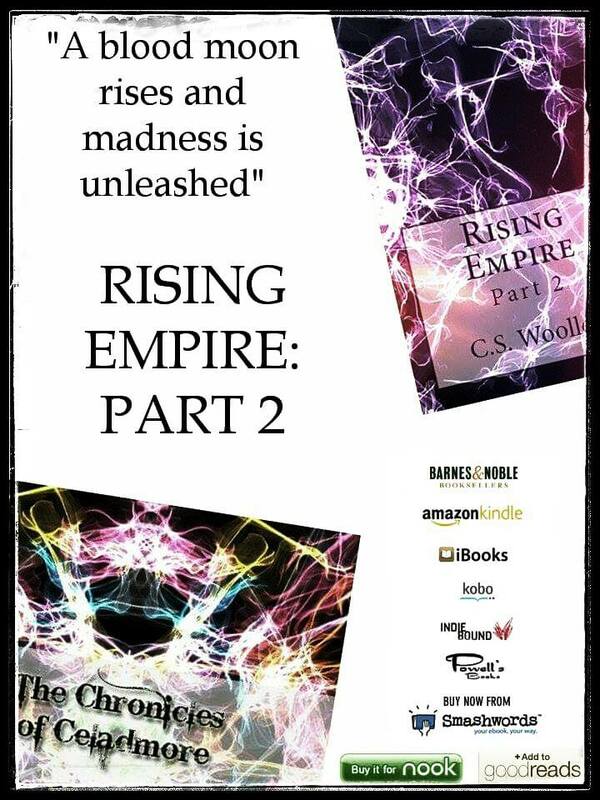 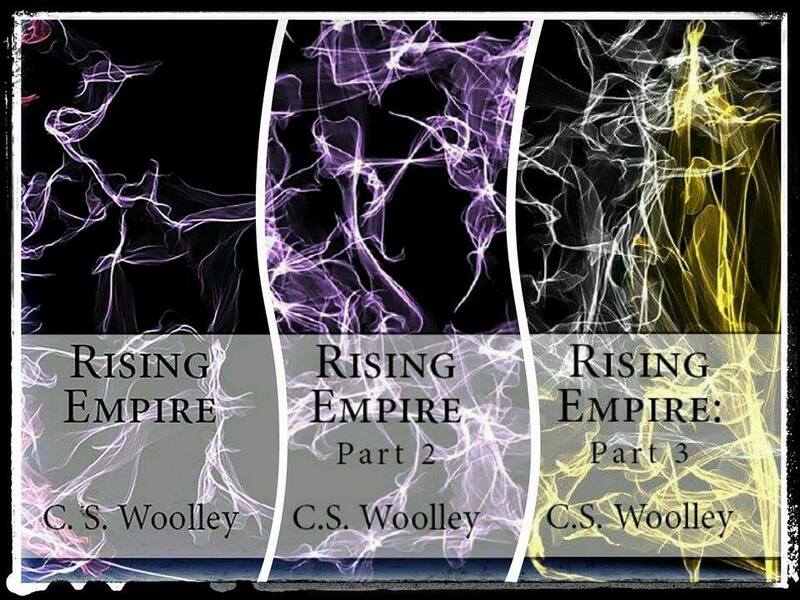 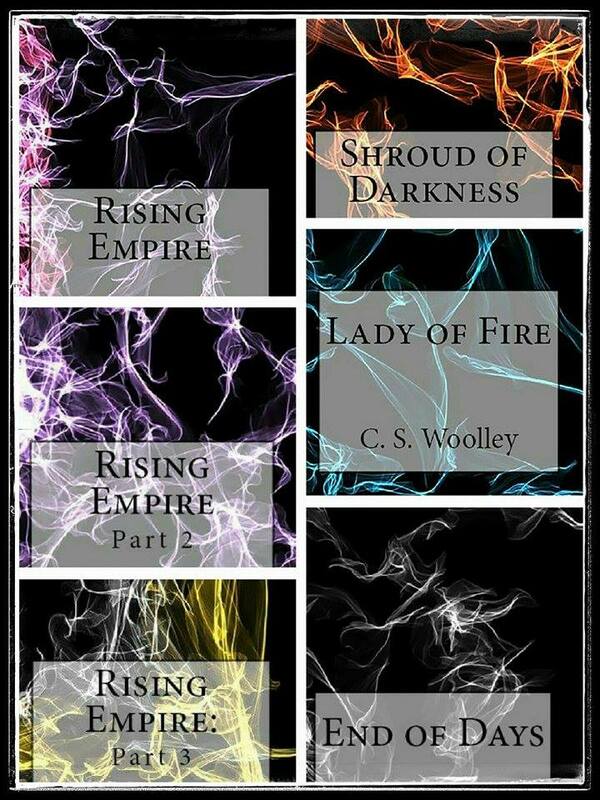 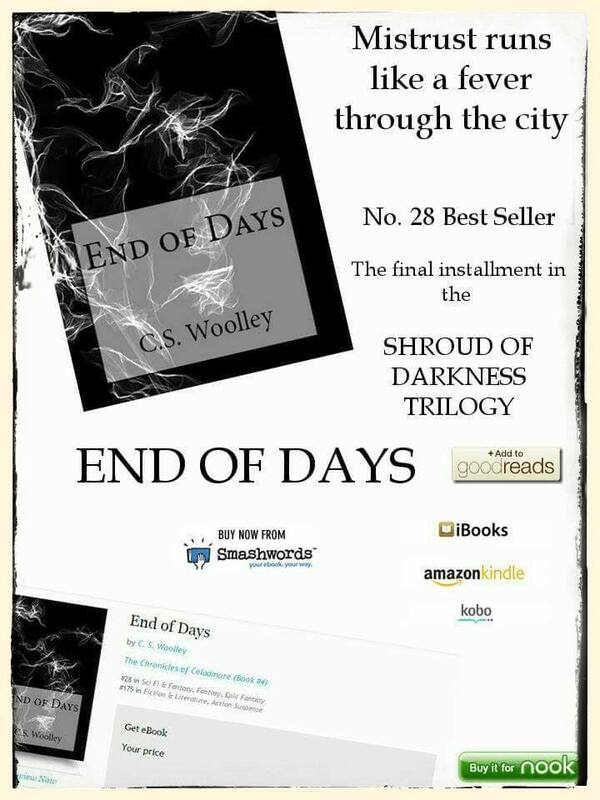 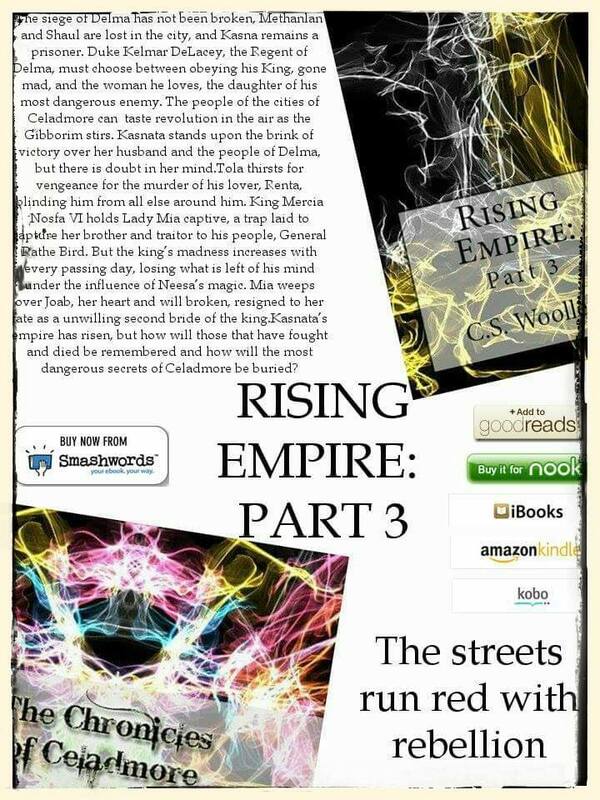 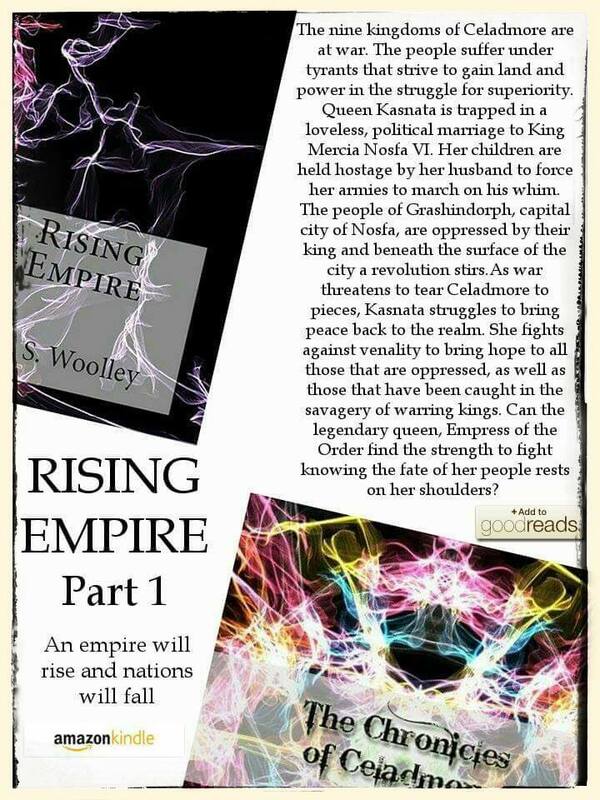 Every purchase before 7pm GMT gets a ‪‎FREE‬ digital boxset of Rising Empire (Parts 1 to 3) released 1st September 2015 Fantasy book boxsets in the Chonicles of Celadmore normally priced at £6.99 each. 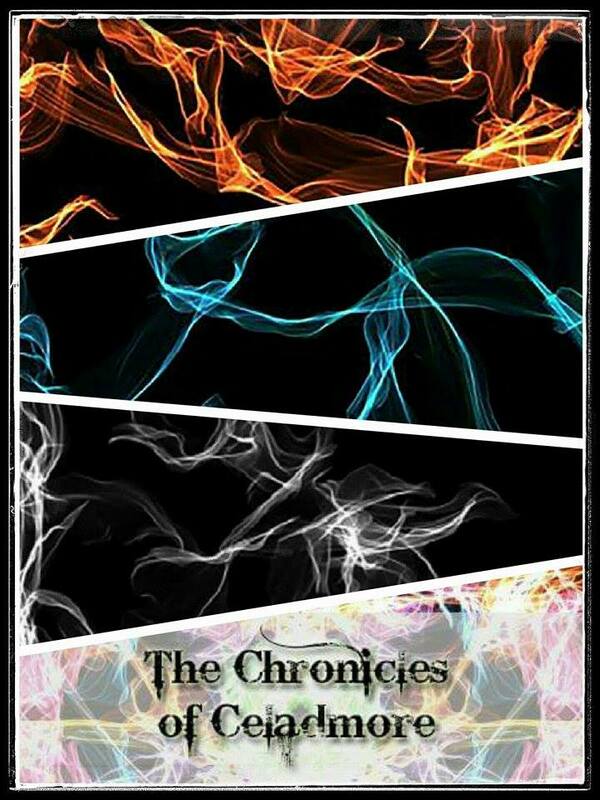 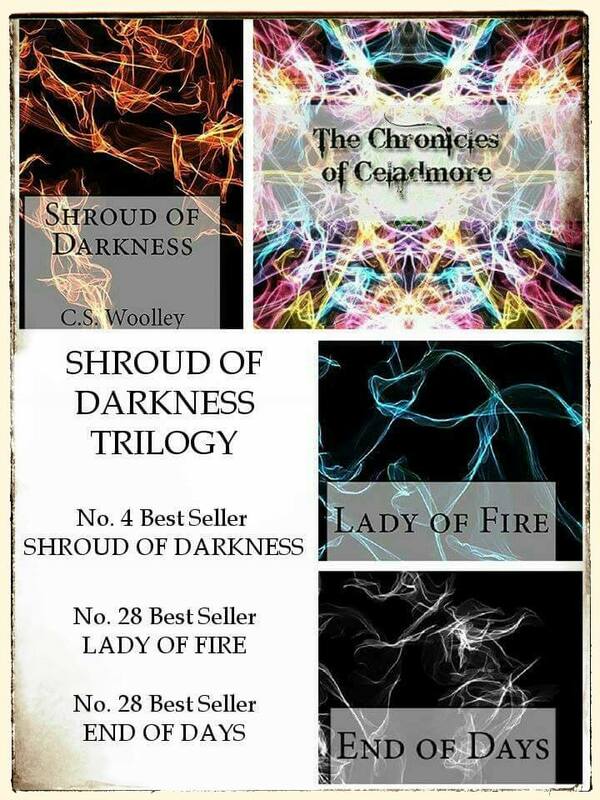 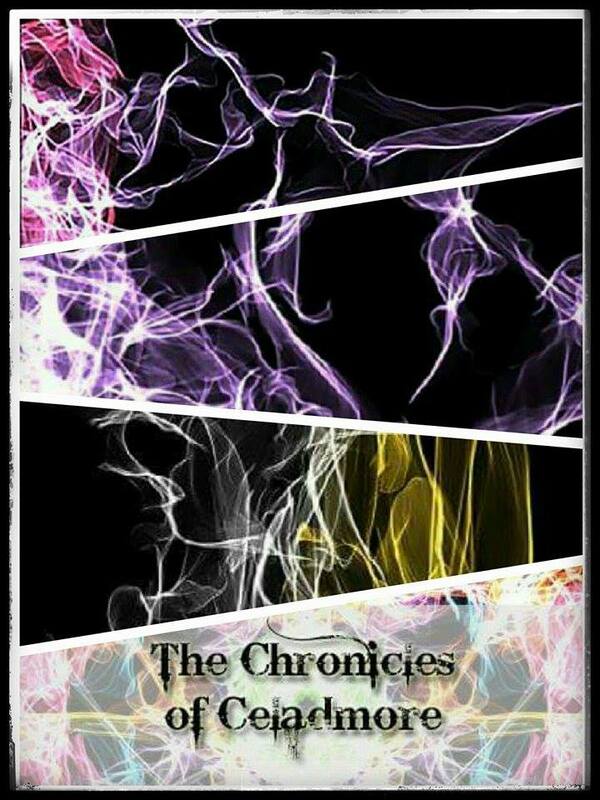 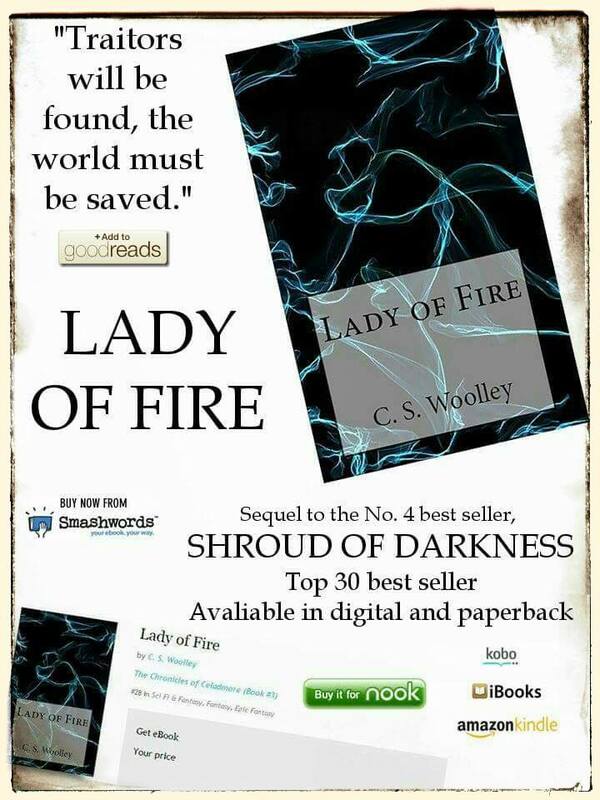 Every like & share of the facebook flash sale posts before midnight also gets entered into a competition to win a Chronicles of Celadmore poster of your choice!